Ireland is known for it’s beautiful green rolling hills and Guinness, and the Irish are known for their thinking and their drinking. 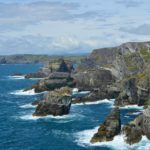 From the country has produced literary greats such as Oscar Wilde and James Joyce, you will get used to, and maybe even fall in love with, the unmistakable Irish accent. 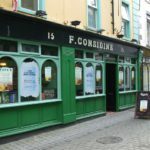 Whether you chose to study in the cosmopolitan city of Dublin or escape the tourists and head for Cork, the Irish will offer you friendship, make you feel at home and insist you go to the pub with them. 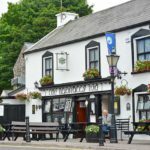 Where is the Best Place to Learn English in Ireland? 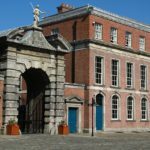 Dublin: the capital and home to the Book of Kells! A first choice for many English language students where you will be spoiled for choice. 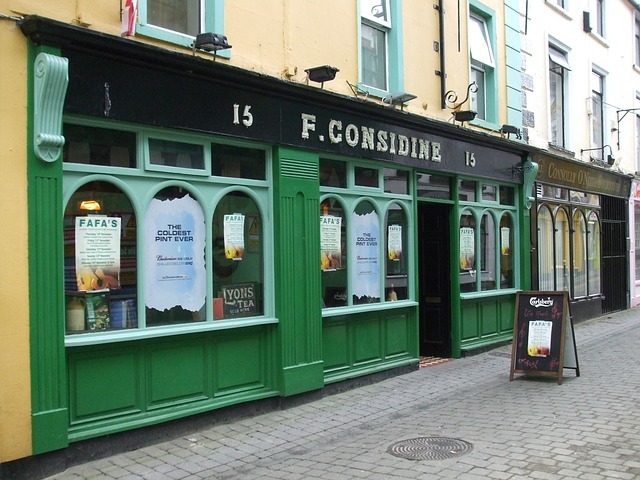 Cork: Ireland’s second largest city, on the southern coast and surrounded by stunning countryside. 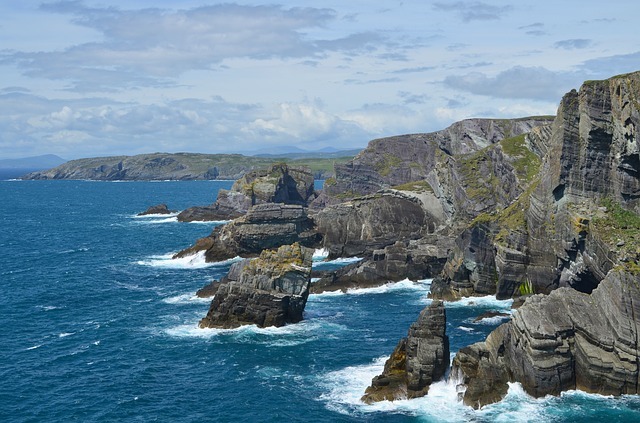 You will be able to immerse in adventures and discover the best Ireland has to offer. 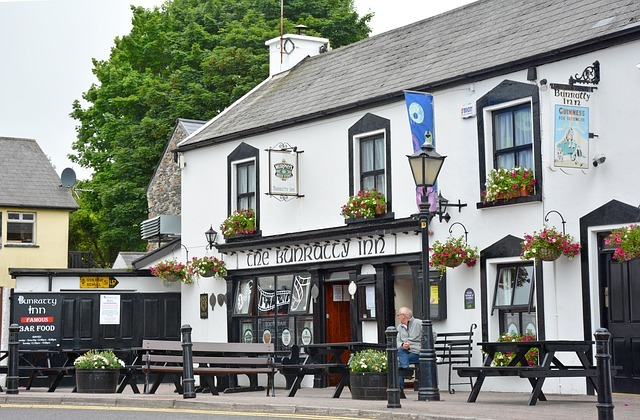 All of our English courses Ireland are delivered by accredited English language schools which offer the highest quality English language teaching and tuition. 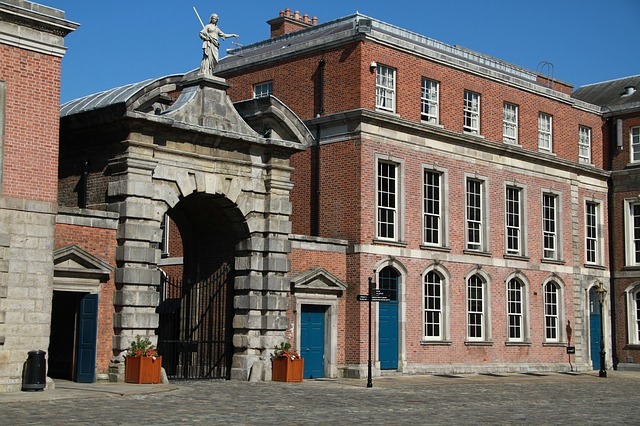 For more information on any of our English courses Ireland or to make a booking, please contact us.